We're open to help you feel your best, when you have the time to be your best. 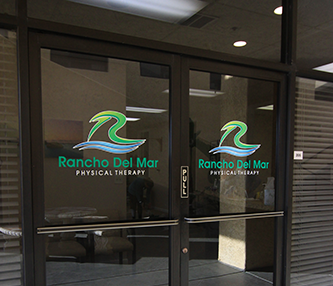 All appointment requests will be confirmed by a Rancho Del Mar Physical Therapy Administrator. We will contact you to schedule a date and time that works best for you.